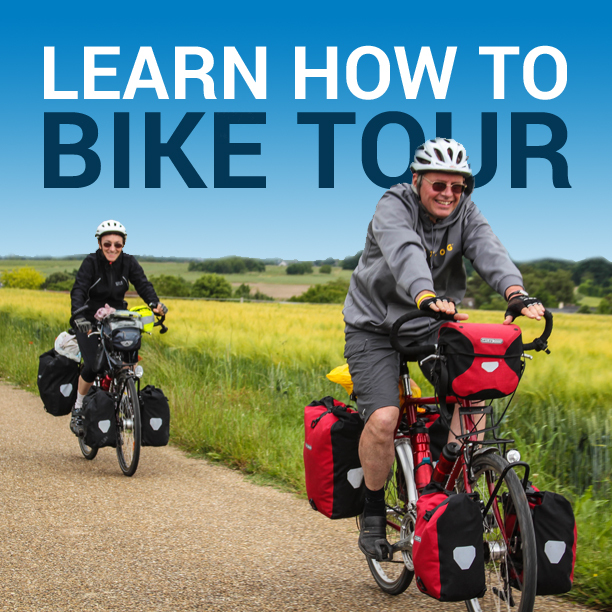 How much should your touring bicycle weigh? Well, it's hard to say exactly. The vast majority of touring bicycles weigh 26 - 33 lbs (12 - 15 kg) when they are equipped with only fenders, front and rear racks, and water bottle cages. 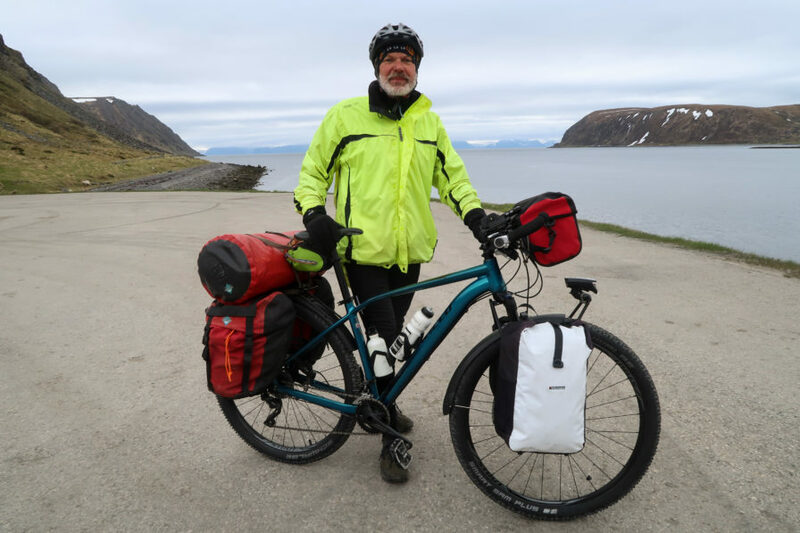 It's important to note, however, that touring bicycles come in all kinds of different shapes and sizes, so the weight of these bicycles can vary quite a bit depending on the model, size, and brand of accessories that are used in conjunction with the bike. In addition to all that, it's important to understand that there are commuter-style bicycles built for local riding; lightweight touring bicycles built for sport touring and going really fast; touring bicycles built for short weekend-style getaways; touring bikes made to take you and your gear long distances on paved surfaces; and touring bikes that will comfortably transport you down bumpy gravel roads or narrow single-track trails. As you can imagine, there are some pretty big variations in weight among these different types of touring bikes! This entry was posted in Bicycle Touring Pro Articles, Featured Articles, Featured How-To Articles, Main Articles, Main Featured Articles, Members Only - Video Course, Podcast, Products, Touring Bicycles, Uncategorized and tagged bike weight, co-motion pangea weight, co-motion siskiyou weight, fuji touring weight, how much does a bike weigh, how to weigh a touring bicycle, how to weigh a touring bike, touring bicycle, touring bicycle weight, touring bicycles, touring bike, touring bike weight, touring bikes, weight of pinion gearbox.